Sometimes, there is no need or just no space to clutter your area with bulky furniture. 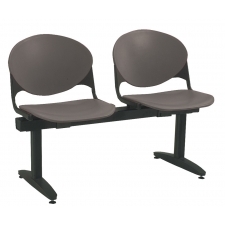 To help in these situations, KFI seating offers a sleek and durable alternative. 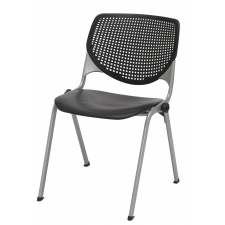 Tested to withstand weight capacities of up to 400 lbs, KFI chairs are assuredly durable and built to last. 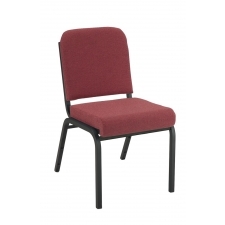 KFI 2000 series chairs include contoured backs and seats for added comfort without bulky, difficult to clean cushions. 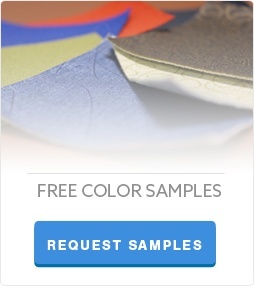 Each chair is highly customizable, with different color, arm, and table options available to match your specific needs. Whether for a public waiting area or for use as extra office furniture, KFI looks good and offers the quality you need.